CAPE CANAVERAL, FLORIDA— Astronomers have found a first-of-its-kind tailless comet whose composition may offer clues into long-standing questions about the solar system's formation and evolution, according to research published Friday in the journal Science Advances. The so-called "Manx" comet, named after a breed of cats without tails, was made of rocky materials that are normally found near Earth. Most comets are made of ice and other frozen compounds and were formed in the solar system's frigid far reaches. Researchers believe the newly found comet was formed in the same region as Earth, then booted to the solar system's backyard like a gravitational slingshot as planets jostled for position. Scientists involved in the discovery now seek to learn how many more Manx comets exist, which could help resolve debate over exactly how and when the solar system settled into its current configuration. "Depending how many we find, we will know whether the giant planets danced across the solar system when they were young, or if they grew up quietly without moving much," the paper’s co-author Olivier Hainaut, an astronomer with the European Southern Observatory in Germany, said in a statement. The new comet, known as C/2014 S3, was discovered in 2014 by the Panoramic Survey Telescope and Rapid Response System, or Pan-STARRS. This network of telescopes scours the nighttime skies for fast-moving comets, asteroids and other celestial bodies. Typically comets coming in from the same region as the Manx grow bright tails as they approach the sun, the result of ice vaporizing off their bodies and gleaming in reflected sunlight. 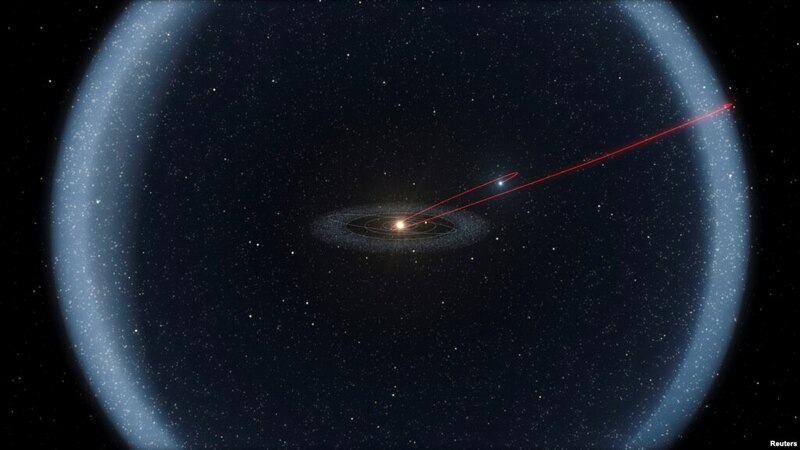 But C/2014 S3 was dark and virtually tailless when it was spotted about twice as far away from the sun as Earth. 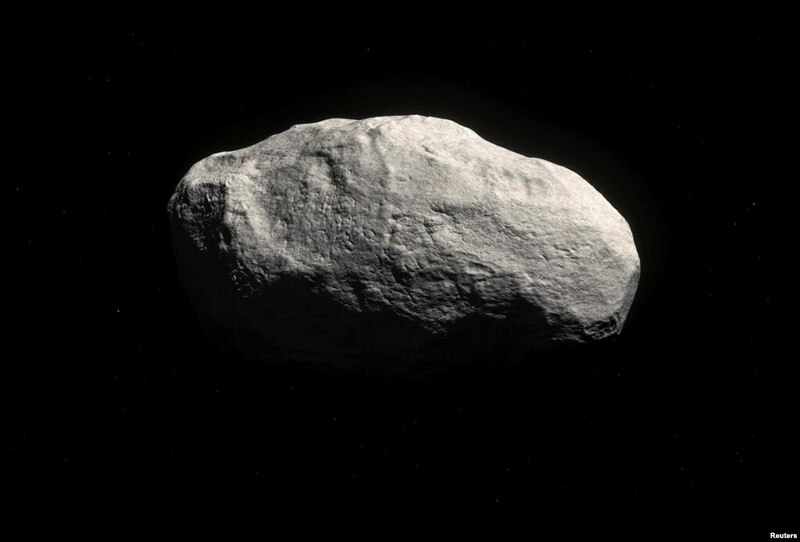 Later analysis showed that instead of ices typically found on comets, the Manx comet contained materials similar to the rocky asteroids located in a belt between Mars and Jupiter. And C/2014 S3 appeared pristine, an indication that it had been in the solar system's deep freeze for a long time, said University of Hawaii astronomer Karen Meech, the lead author. The discovery of additional Manx comets could help scientists to refine computer models used to simulate the solar system's formation, Meech said.